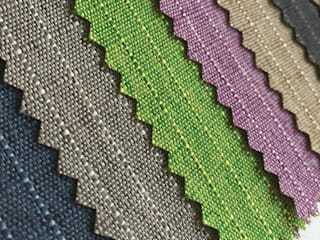 had more than ten years of textile fabrics trading experience. Since the establishment of the factory, we have been committed to the development and application of luggage, handbags, footwear materials, household, and outdoor products fabrics. Mainly involves plain, twill, jacquard, yarn-dyed, cationic,and other products, specifications includes 1680D, 840D, 420D, 210D, 68D, 1200D, 900D, 600D, 300D, 150D, etc. waterproof, PA, PU, silver coating, white coating, air permeability, and moisture permeability, PVC calendering, foaming and yili rubber, and we can also do TPU. PE.EVA coating, etc.